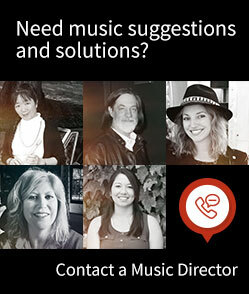 Boutique label Score & Songs is a fantastic team of composers, songwriters and music producers. Every Score & Songs release has a Score EP (sync friendly instrumental tracks) and a Songs EP (high quality artist driven vocal tracks). Providing editors, producers, and music supervisors a wide variety of super sync-able tracks from a broad range of specific musical styles. The Score & Songs EP only philosophy means finding the perfect track is quick and simple, adding that custom music feel to any project.